Back to school – it’s just about here. And no matter what grade your child is about to enter, there’s one yearly task you shouldn’t overlook: the back-to-school check up. 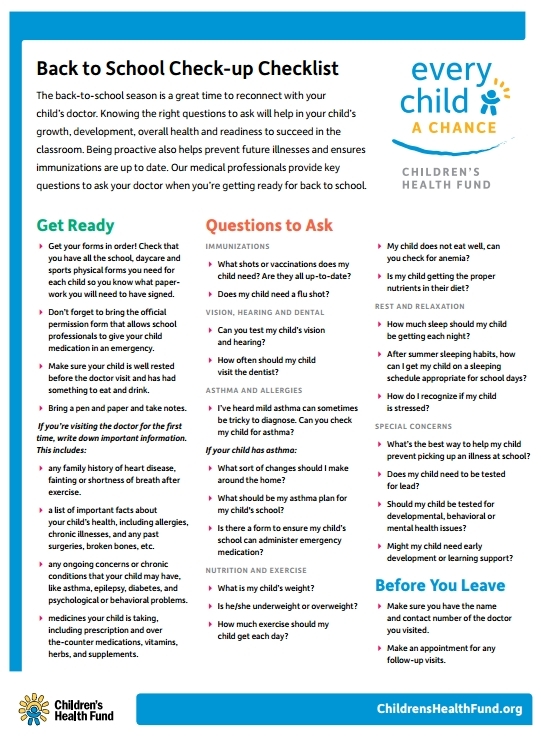 While it may not seem as urgent as shopping for school supplies or filling out permission forms, a yearly physical exam by Sun Pediatrics is an important part of your child’s health care. The back-to-school season is a convenient time for putting the exam on your family’s schedule. Being consistent with annual pediatric exams is invaluable to your child. It gives our doctors benchmarks for tracking your child’s health and development over time. And we’re able to detect any emerging problems. We’ll also review your child’s immunization records. School entry forms generally include a check box asking whether all vaccinations are up-to-date. If you regularly schedule a back-to-school check up, Sun Pediatrics will have accurate records to assist you in filling out these forms. Schedule your child’s check up with Dr. Hari of Sun Pediatrics. 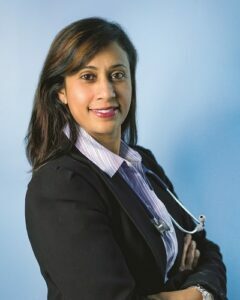 Dr. Hari is preferred by parents in Cobb County, Marietta, Mableton, Smyrna and Vinings.